The brown rat and the house mouse are the most common rodent pests we encounter, often entering your property for food, shelter and warmth. Both rats and mice are primarily nocturnal and spend the nights foraging around for food in bins, under floors, in wall cavities and roof spaces. Rats and mice find their way into your property through weaknesses in construction, while mice can fit through gaps as small as 6mm. Here are Envirosafe Pest Control, our rat exterminators understand that troublesome rodents are never wanted, and will examine your property to remove them in a flash and prevent further infestations. As well as carrying nasty diseases such as salmonella, listeria and leptospirosis and damaging your property by gnawing on cables and wires, rats and mice breed very quickly and can have up to 12 litters in their lifetime – ranging from 4-16 young per litter! Property owners have a legal obligation under the Prevention of Damage by Pests Act of 1949 to keep premises rodent free, which Envirosafe Pest Control Ltd can help maintain through the provision of successful rodenticides and mouse control advice for prevention going forward. 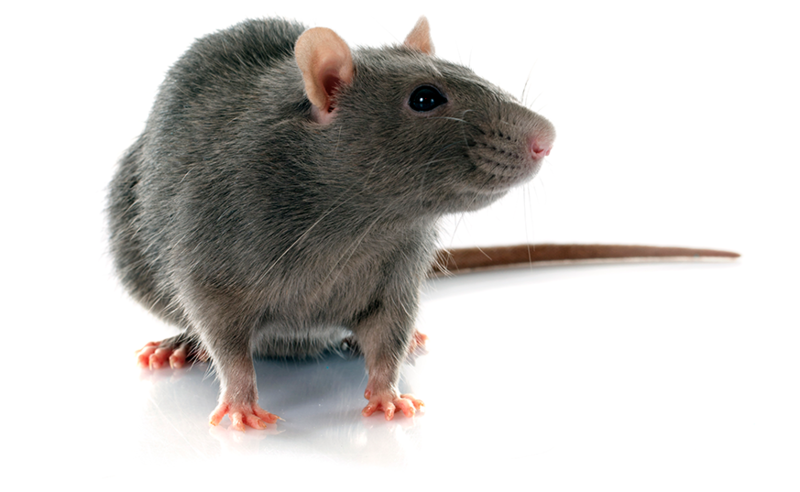 We include a 30 day guarantee with our rodent control services in London and the South East. For full details, please look at our terms and conditions page.